A new generation of Sicilians are emerging. 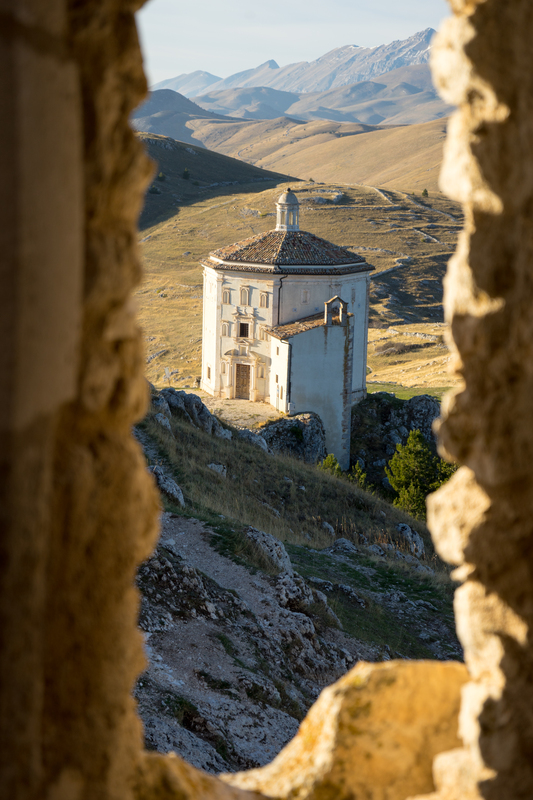 While Sicilians are known for being traditional and proud, several of their traditions have been industrialised with the role of the craftsman slowly disappearing. The production of Marsala being an iconic example. Sicily was the grain basket for the Roman Empire under Julius Caesar. 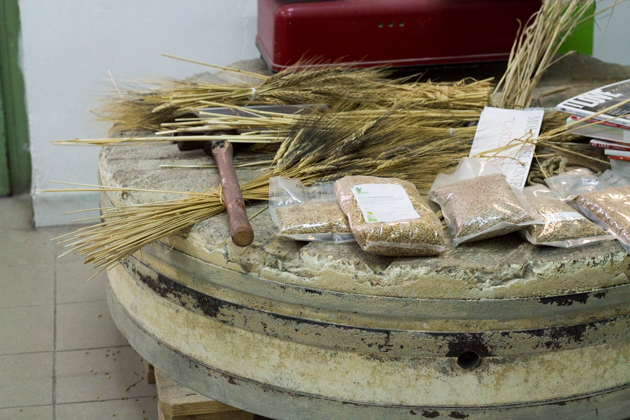 There are about 60 ancient indigenous grains in Sicily. 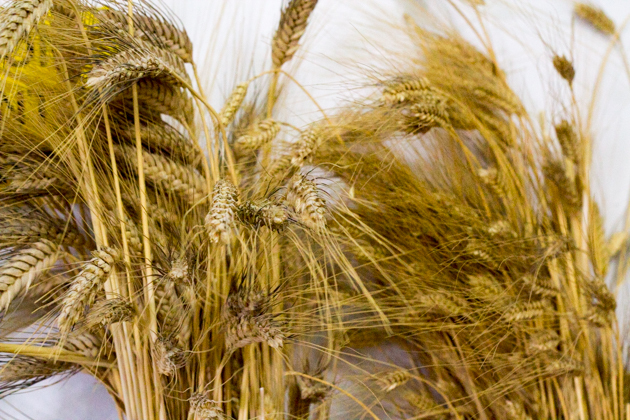 A few millers, the ancient link between the bakers and the farmers, are trying to revive these grains. Their timing is strangely fortuitous as a surge in gluten intolerance surfaces internationally. Our generation have been raised on wheat which was genetically modified to maximises gluten, protein and production and are now beginning to question what we are feeding our children and eating ourselves. 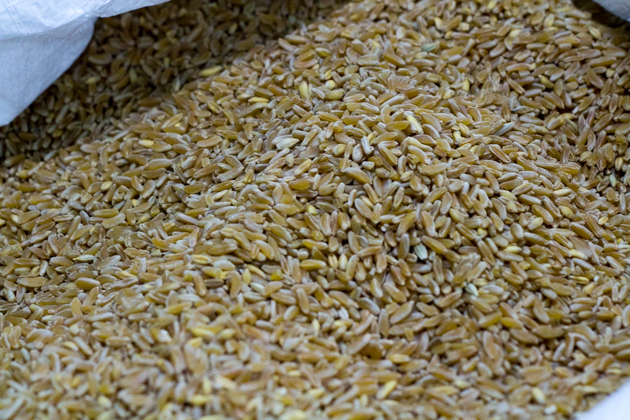 Sicily historically has produced hard durum wheat which is naturally low in gluten much like Kamut, another ancient grain which is gaining popularity. Durum wheat flour is ground and is then called semolina or ground twice to obtain a fine flour called semolina rimacinata. 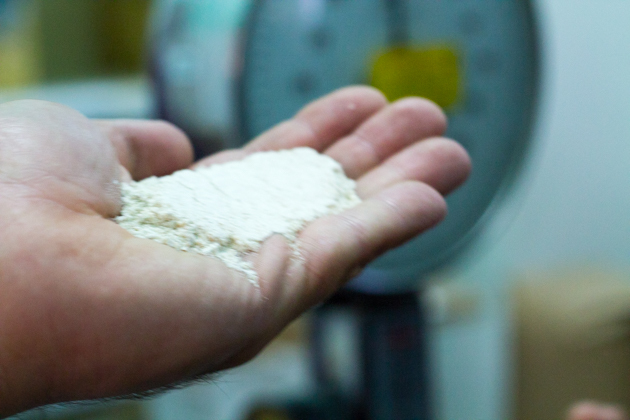 This flour is used to make pasta, bread and biscuits. It has an excellent chewy texture and has none of the cardboard qualities of some whole wheats. 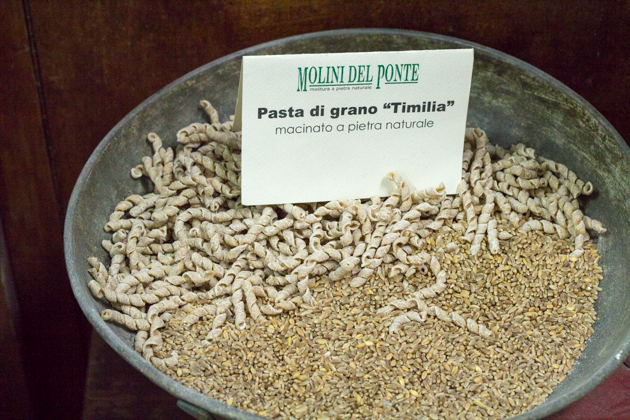 We visited a small mill in Castelvetrano, Sicily called Molini del Ponte. It’s proprietor, Filippo Drago, descends from a long line of millers since the 1800’s. 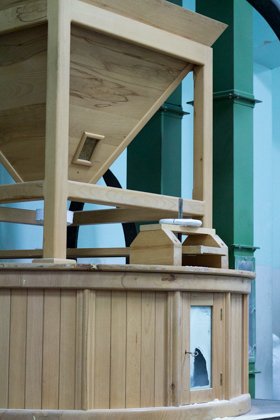 He has rejuvenated two stone ground mills to grind wheat using traditional methods. 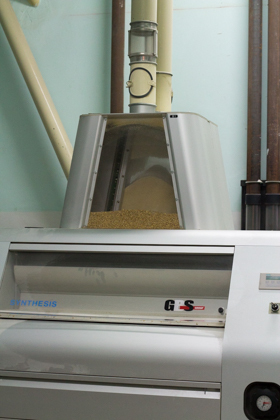 Drago and a few others started with grains stored at the Centro di Granicoltura di Caltagirone, a grain culture museum. As these ancient grains have lower yields and require more effort to produce, they had a difficult time convincing farmers to begin growing them. 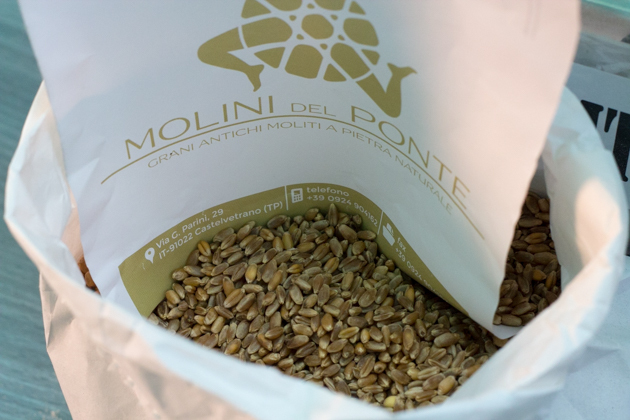 Molini del Ponte have 6 indigenous ancient Sicilian grains they stone grind and another 4 they are developing (there are not many seeds around so they need to grow the seeds). These grains are naturally high in protein (although not as high as the genetically modified strains) and are low on the glucose index (GI). 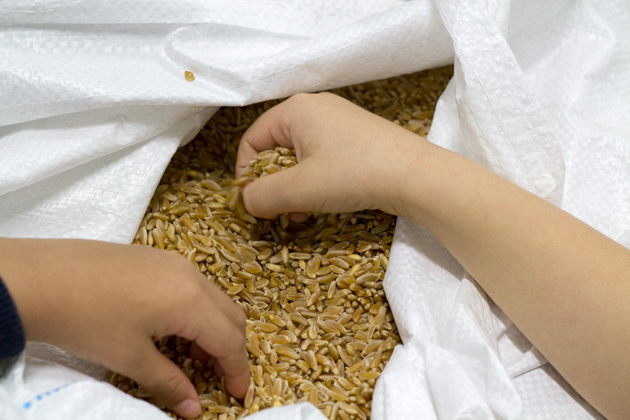 Their grains are free from mycotoxin (carcinogenic mould which occurs in cold, wet climates), additive free, are not genetically modified, are not hybrid and are not radiated with gamma rays. 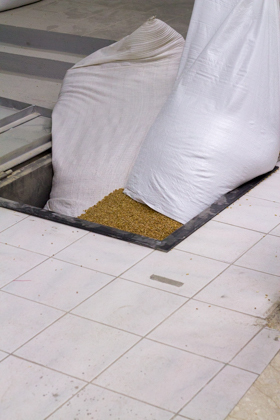 These ancient grains grow almost 2 meters in height making them less susceptible to insect infestation (which also means they are more difficult to farm mechanically). 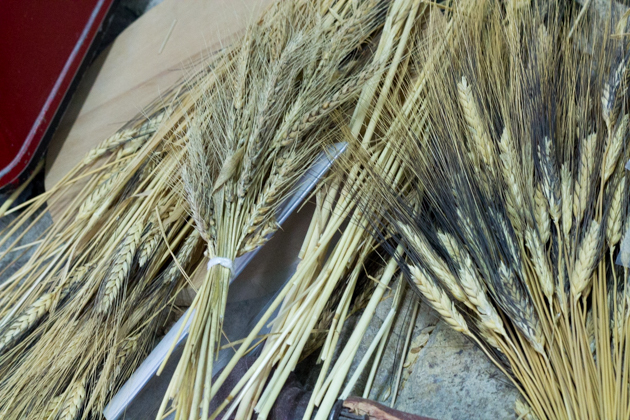 They currently produce flour from these durum hard wheat grains: Tumminia, Russello, Biancolilla, Perciasacchi and Bidi and three soft grain wheats: Madonita, Casedda and Maiorca. 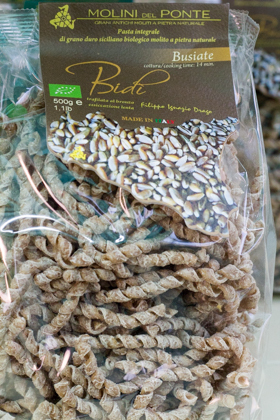 They also sell pastas made with their flour. 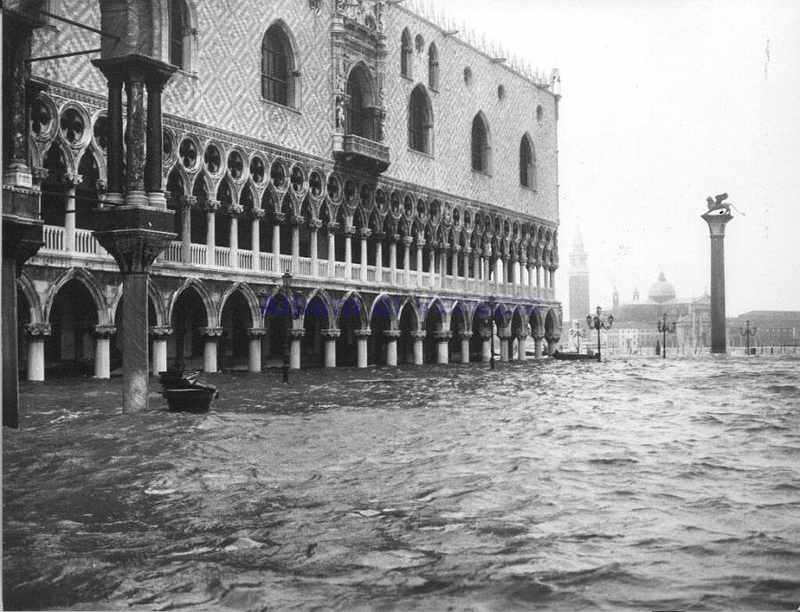 They are a member of the Associazione Italiana Amici dei Mulini Storici, an association founded to preserve the historic mills of Italy. 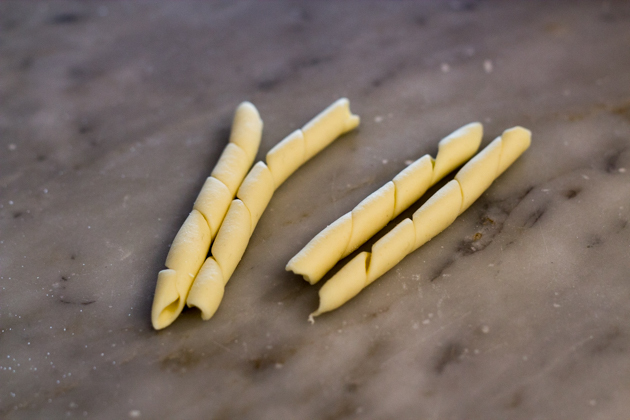 While we were in the area, we did a cooking class on how to make busiate, a traditional local pasta shape made with dough from durum hard wheat flour and water. It is wrapped around a wooden needle to form a corkscrew type shape. 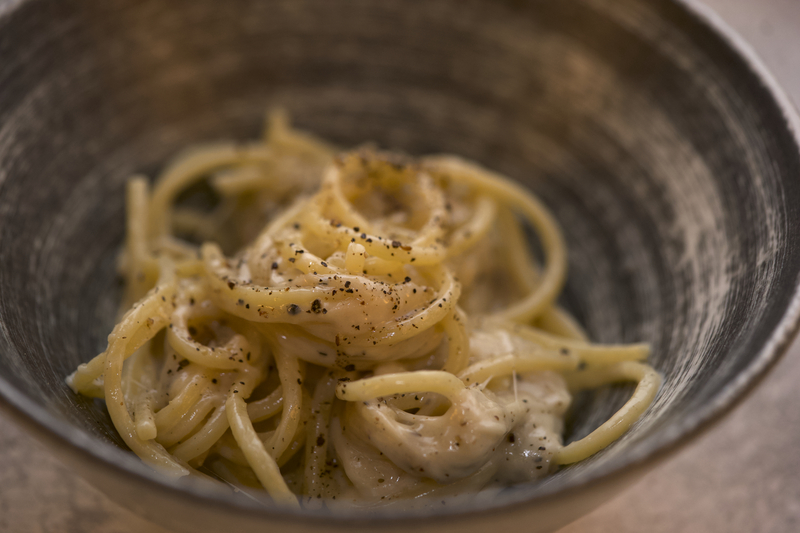 This is a simple, healthy dish to make, particularly if you use or make a pasta made from ancient Sicilian grains or Kamut. This is a quintessential summer dish as the sauce requires no cooking and evokes memories of gazpacho (the cold tomato soup from Spain). I learned this dish from Angelo , the chef at Planeta’s Forestiera estate in Menfi. If you find the flavour of garlic overpowering, then eliminate it in the beginning and then add a bruised whole clove of garlic with the tomato puree and let sit for 2 hours. Discard before using. 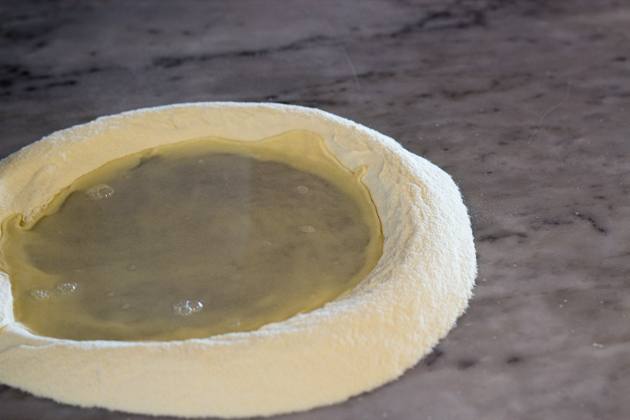 Make a mound of flour on a worktop and create a hole in the centre. Pour the water in the middle and begin incorporating the flour using your hand, adding bit by bit from the inside working out. Knead for 15 minutes until you have a stiff dough. Cover with a damp cloth and let sit for 30 minutes. 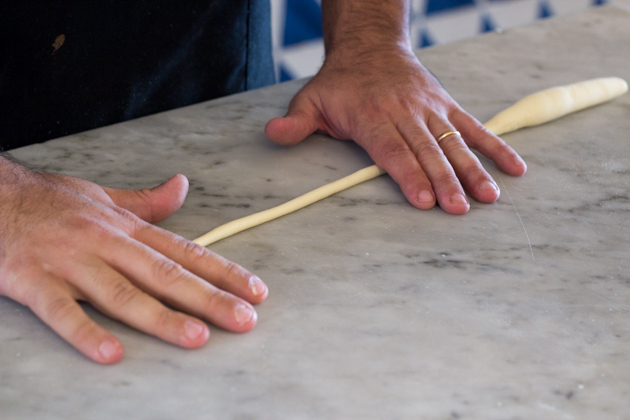 Break off a piece of dough and roll into a long, thin roll about half the width of a pencil. Cut into equal lengths of 4 cm and and roll the dough again. 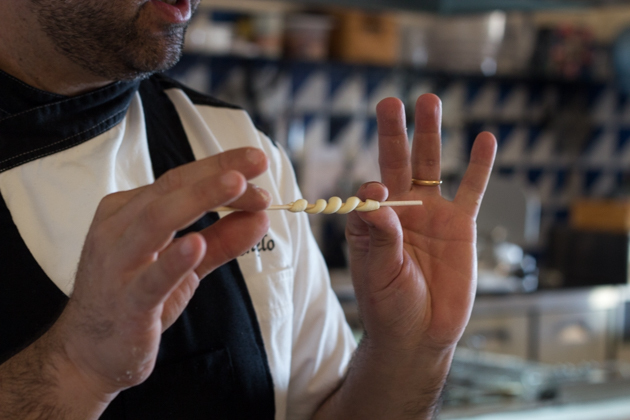 Pick up a skewer and wind the dough around the skewer. 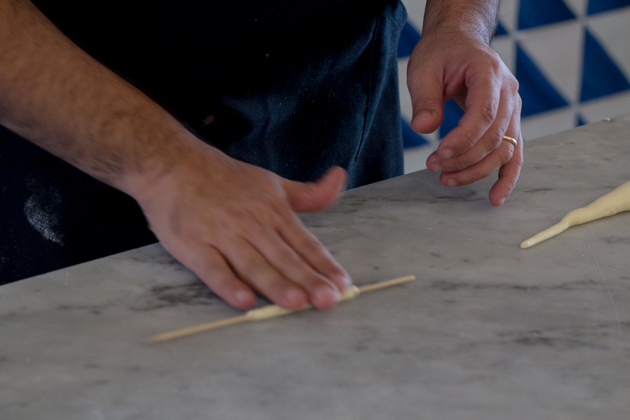 Place the skewer on the worktop and roll it to flatten the dough. Pull the skewer out. Repeat with the rest of the dough. It is best to let the busiate sit in the refrigerator for 24 to 36 hours to dry out a bit so that they maintain their shape when cooked. They can be cooked fresh but they may lose their shape. Prepare a large bowl of ice water. Soak the basil in the ice water. In a large pot heat 5 litres of water with 50 grams of salt and bring to a boil. Score a “X” in the skin of each tomato and plunge into the hot water for 1-2 minutes until the “X” enlargens or the skin looks looser. Remove the basil from the ice water. Use a slotted spoon to remove the tomatoes from the water and add to ice water. Retain the boiling water for the pasta. Remove the tomatoes from the ice water and peel the skin away and discard. Cut out the seeds and discard. For an illustrated step-by step guide to removing the skin and seeds of tomatoes, see here. In a blender or using a mortar and pestle, grind the garlic with the salt to make a paste. (A mortar and pestle is more work but will give it more texture and heats the basil less making its flavour more pronounced.) Add the almonds and grind until broken up but be careful not to turn it into almond butter. Add the basil and grind until incorporated. Remove and place in a glass or plastic container (not metal as the tomato will react with it). Drizzle the olive oil over top. Take the tomatoes and add them to a blender and puree. Pour the puree over the almond basil mixture. Add the pasta to the water for 3 minutes if fresh or for the time indicated on the packaging if using dried. 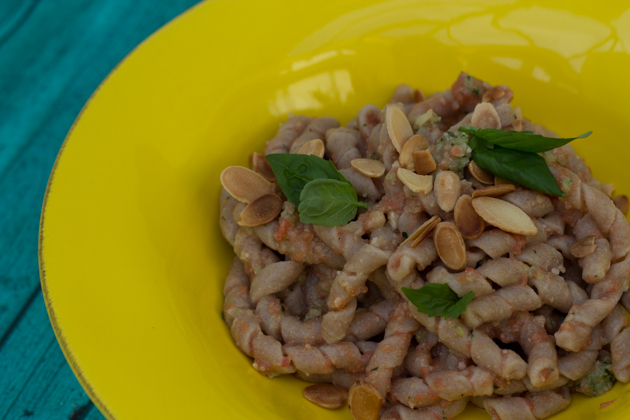 Mix the tomato together with the almond basil mixture and toss with the pasta to serve. 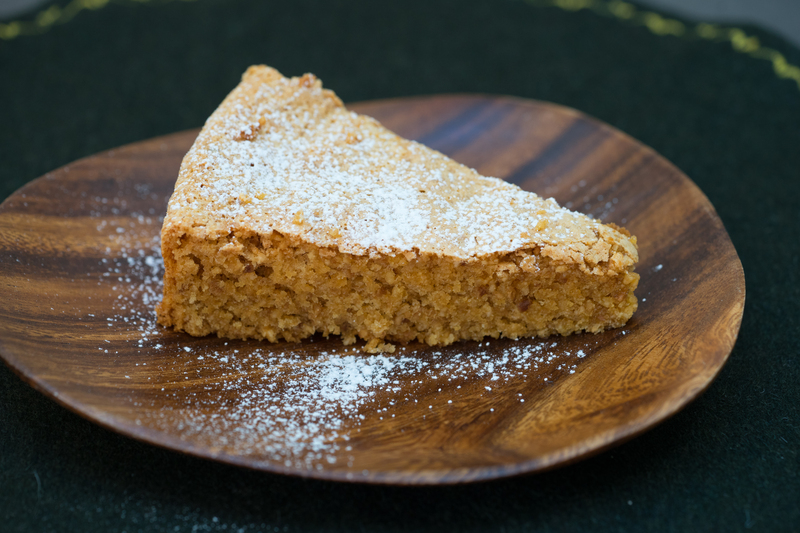 Top with flaked almonds. 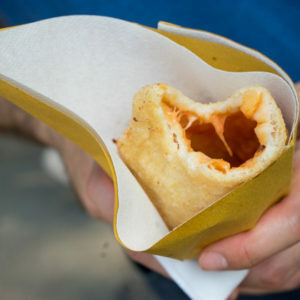 Happy Valentine’s Day everyone! If you want more information St. Valentine (he was from Terni in Umbria), see here.